Mike T & Ross are planning on having a game of the GMT boardgame “Pax Baltica” .This is an 2 player area movement / block mechanic similar to “Richard III” & “Hammer of the Scots” by Columbia Games. 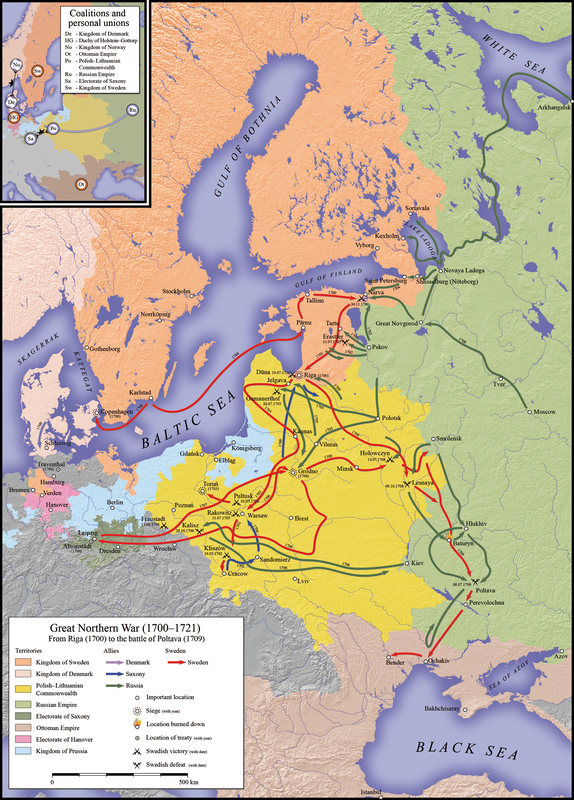 It recreates the Great Northern War fought at the startof the 18th Century in the Baltics between Sweden and the Russian led Coalition. Nothing else is planned at the moment so please feel free to take along something and fill the free tables!